We would love to hear from you and your family. 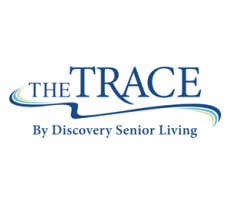 We have a wealth of knowledge about senior living to share with you to help you guide you in your search. Whether you are a future resident or not, let our team provide you with important information that may help.